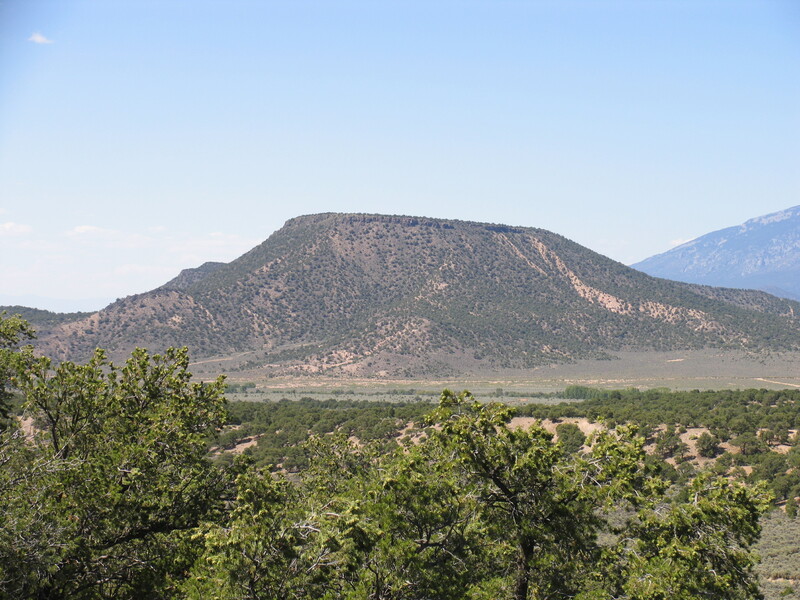 Mountain Home Reservoir- 8 Miles Away!! This is the prettiest property I’ve owned! I almost don’t want to sell it. Look at those views!! 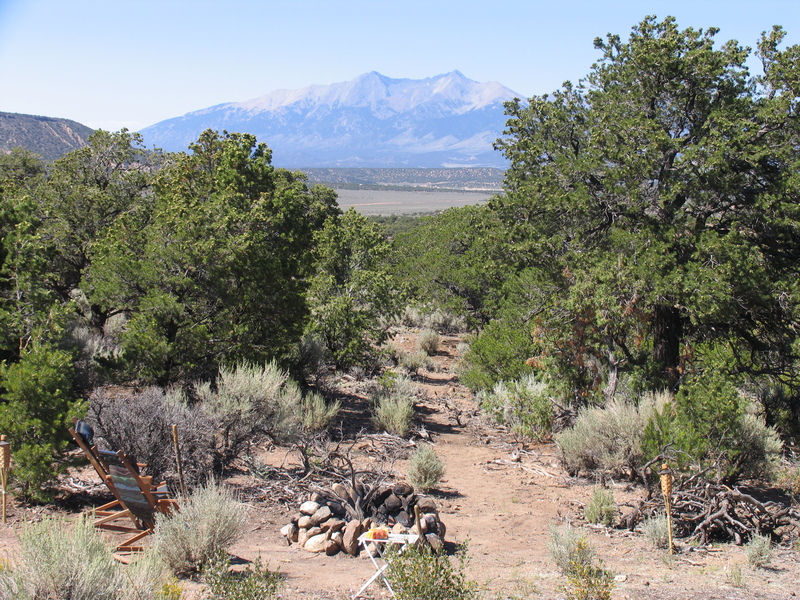 What a spot for camping or living! 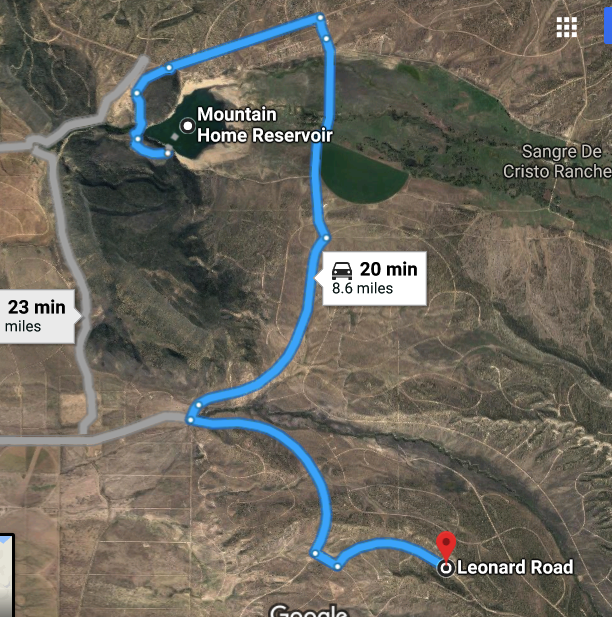 Mountain Home Reservoir is 8 miles away and Smith Reservoir is 11 miles away. Both have great fishing! 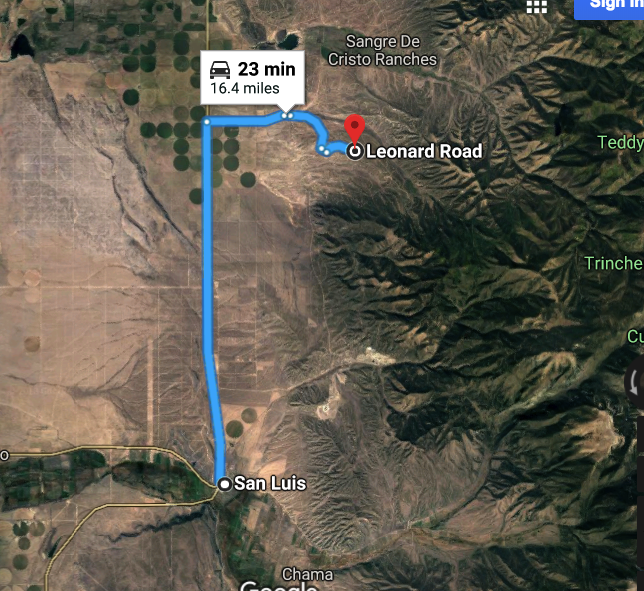 Fort Garland is 11 miles Northwest, San Luis is 16 miles to the South and Alamosa (has a Wal-Mart) is 35 miles West. So you like to hunt big game, like elk & deer? 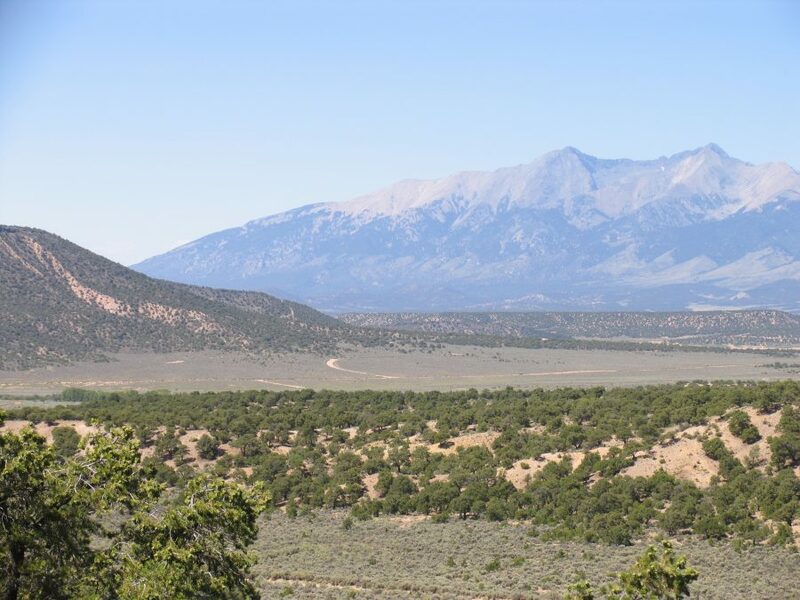 Well good news, you can set up your hunting headquarters right here on this 5-acre property in the Sangre de Cristo Ranches. 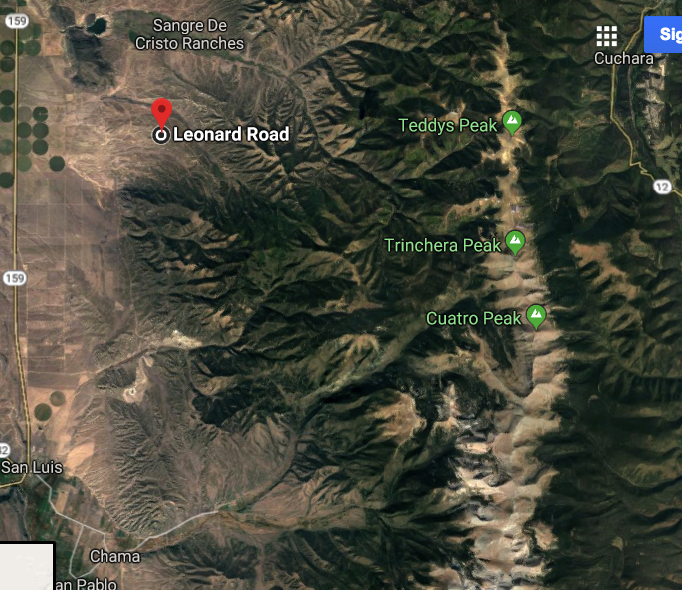 PLUS the property is near the over 5,000 acres of greenbelt that were set aside for hunting and recreation exclusively for land owners in this area! Like to fish also? 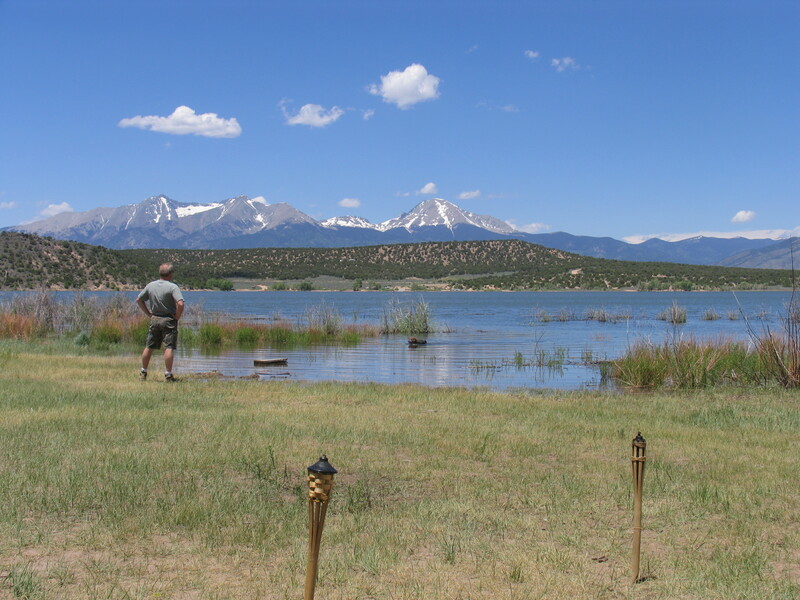 There is also great fishing and boating in the nearby Mountain Home Reservoir and Smith Reservoir, both just a few miles away. 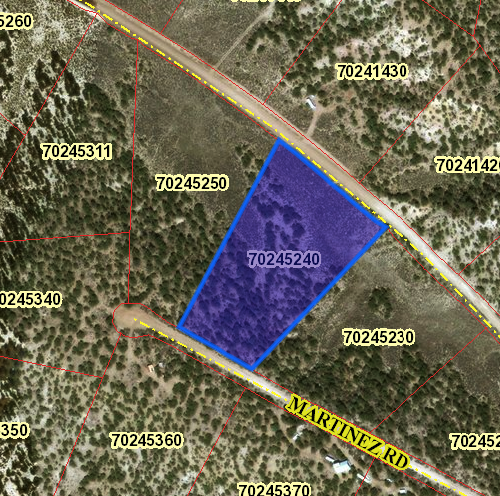 This parcel has a mixture of pinon trees and sagebrush throughout the property.The terrain offers gently sloped areas, so it leaves plenty of opportunities for building sites. 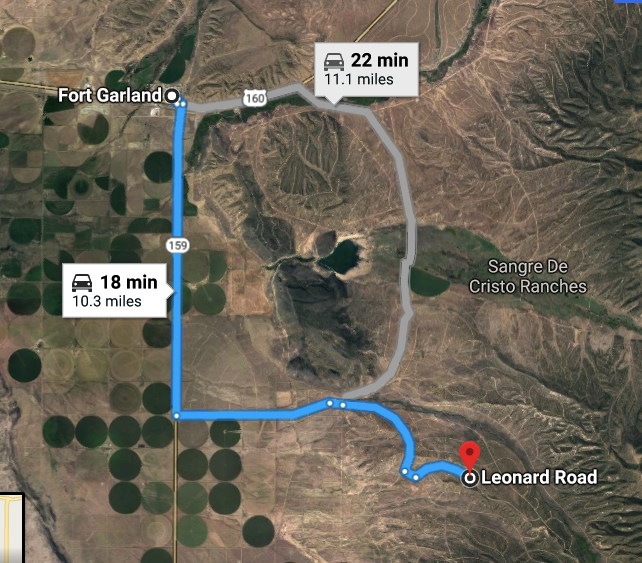 Less than 5 miles to road 159.